It's important for staffing agencies to have strong relationships with their healthcare provider partners. An increasingly heightened focus on overall health and wellbeing has driven healthcare staffing demands up for several years. Providers must ensure that they have talented employees on staff to care for patients, and they rely on staffing agency partners to help them achieve that goal. Thankfully, certain trends emerging in the healthcare and staffing industries are assisting agencies in meeting and surpassing these increasing demands. 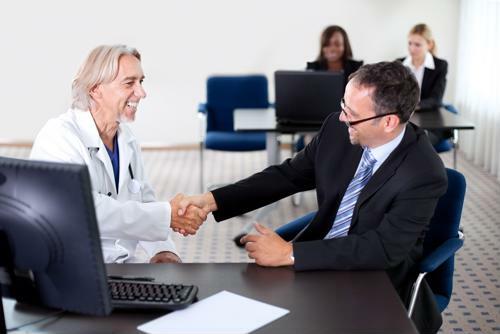 One important goal that staffing agencies are frequently working toward is forging more robust relationships with healthcare service providers. A staffing agency that regularly engages with its provider clients is able to better understand the facility's needs, improve candidate placement and reduce instances of churn. In addition, when staffing agencies have a strong working relationship with healthcare providers and are able to fulfill staffing needs in a way that best supports the facility, it lessens the chances that the provider will turn to a staffing competitor. But in order to ensure stronger relationships, staffing agencies must enhance their communication with their provider clients. This includes efforts to support more detailed and personable staffing discussions with providers in order to get a true sense of their requirements. 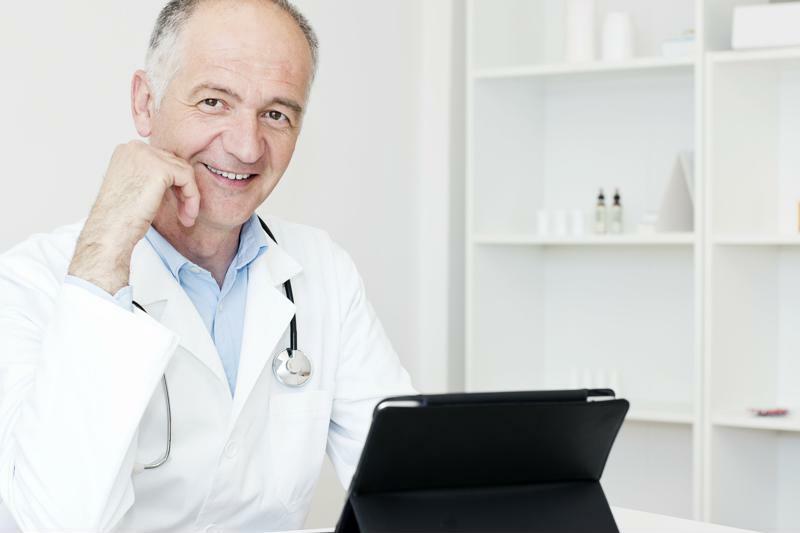 Credential management often represents a critical sticking point with healthcare providers. Not only must facility managers ensure that credentials are properly vetted when employees are first onboarded, but stakeholders must also observe a strict schedule for updating these credentials. In this way, it's not surprising that staffing agencies are streamlining this process and improving working efforts on both sides: theirs and their client's. More staffing organizations are seeking solutions that can improve credential management efficiency and help support compliance for healthcare providers. Technology like a vendor neutral VMS is enabling staffing firms to support increasing healthcare needs. Back office solutions that include automated notifications are becoming increasingly popular across the healthcare staffing industry. This type of technology helps alert managers and stakeholders before key documents expire, enabling them to work proactively to maintain up-to-date staff credentials. In addition, an advanced back office system of this kind also enables staffing agencies to avert placement of healthcare providers who are not currently compliant, supporting a high quality of care for patients. One of the key trends that today's staffing agencies should be aware of is the rising use of vendor management systems, and the associated benefits that a VMS can bring. Overall, as more agencies look to a VMS to support provider clients, the market for this technology will expand by a compound annual growth rate of more than 12 percent through 2021, according to Technavio. A vendor-neutral VMS can help staffing firms save considerable time on submittal processes, fill-rate reporting, invoice and payroll and accessing open job orders, while also helping to support improved communications and credential management. To find out more about these trends, connect with BlueSky Medical Staffing Software to learn how our industry-leading VMS can benefit your staffing agency.